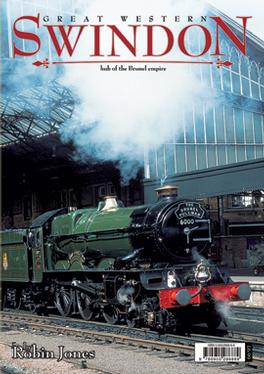 The complete story of Isambard Kingdom Brunel’s great railway workshops from the first steam locomotive to be built at Swindon to the last to leave. Swindon became the centre of world transport technology for several decades and helped shaped modern Britain through its railway expertise. Be the first person to tell us what you think about Great Western Swindon and you'll save £2.50 on your next purchase!